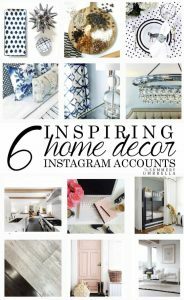 Do you want to decorate your home and bedroom but are limited by a tight budget? Worry not ! 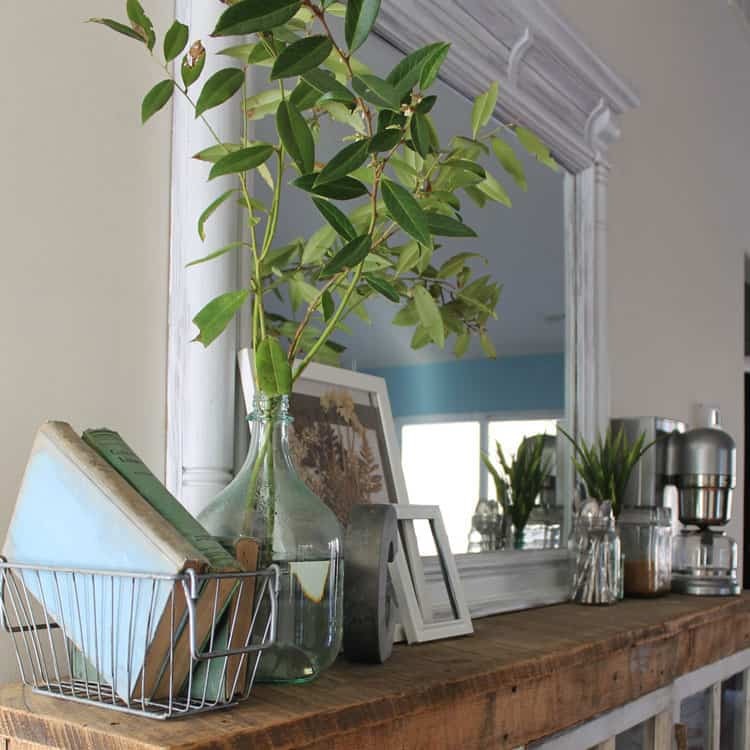 If you’re tight on funds but want to give your house that lived-in feeling, you don’t have to sacrifice quality and looks to achieve the look you desire. 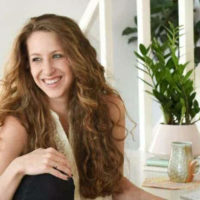 Keep reading to learn how you can decorate your home or bedroom on a budget without sacrificing anything; the process will actually help you emphasize your décor though authenticity beautifully. 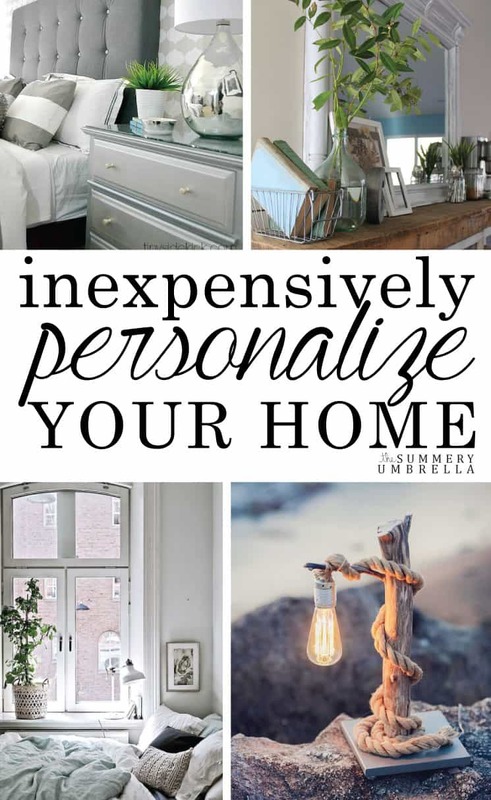 By decorating on a budget or with limited funds, you can save yourself from unnecessary expense. If you’re trying to save up for something but don’t want to sacrifice quality design, decorating on a budget is the way to go. Your design is to be handmade, you will get involved in the whole process, everything will be authentic. Everything will be bent to your needs and desires. 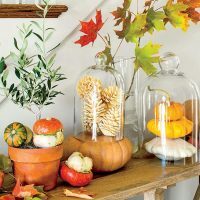 If you have an eye towards trying to make the world a better place, you’ll not only score an incredible interior space, but you’ll also feel better knowing you’re making the world a better place by re-using or making your own decorations. 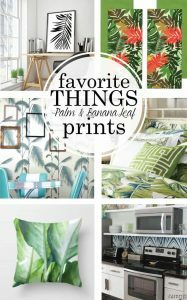 While it may seem like pillows and throw blankets wouldn’t have much of an impact, picking beautiful designs can quickly enhance the living room without requiring much investment. 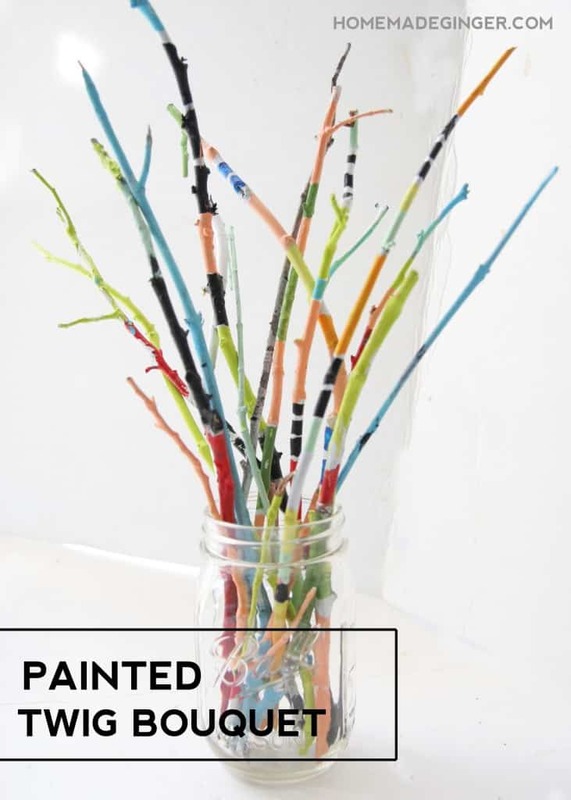 The sculptural presence of a vase can be graphic on its own and while refreshing the flowers every few days can be a little bit expensive, installing graphic colorfully painted twigs can work like a charm. Focus your attention on the vase and the contents alike. 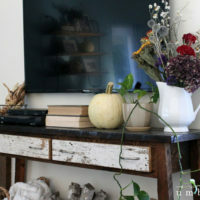 Hanging pictures up on a wall or placing them on the shelves isn’t the only way to decorate your living room. 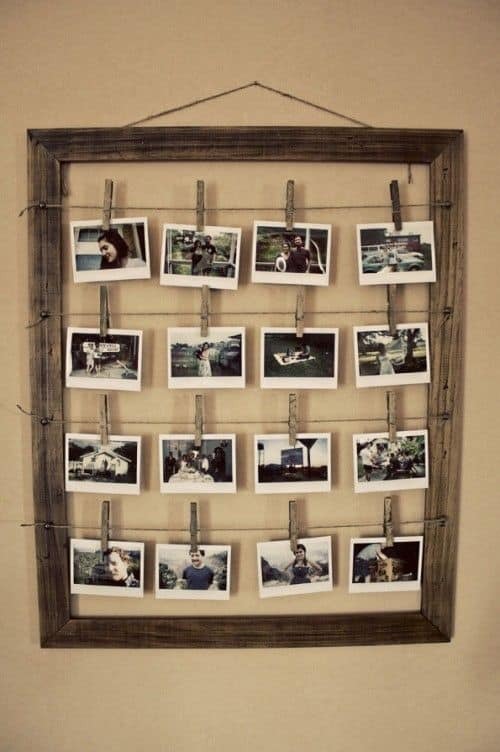 Manufacturers of picture frames make fun designs that can put a new spin on hanging up your family photos. 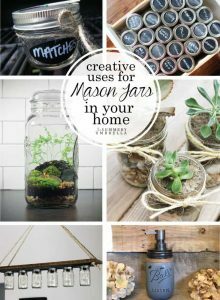 If you’re feeling crafty, you can always make your own! Can be used to help manage your media remotes, can nestle your favorite items at your grasp on the coffee table. A refreshing presence of great beauty. 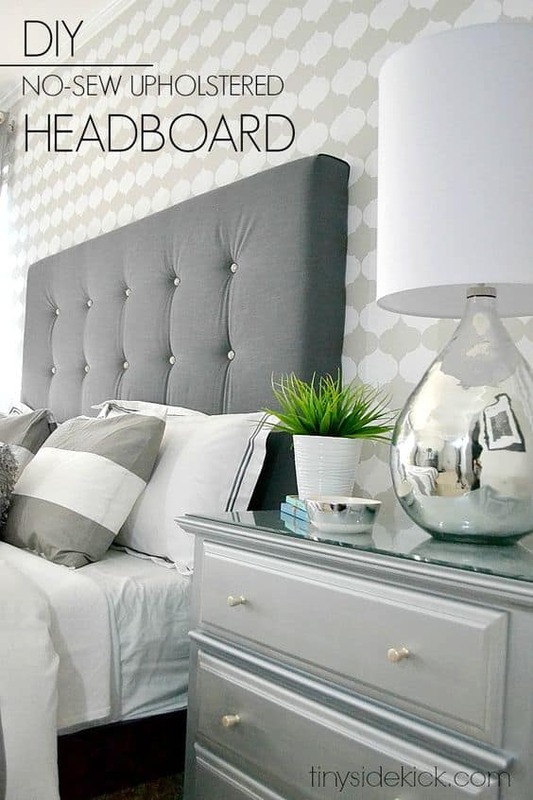 A brilliant way to personalize your bedroom is to actually construct your headboard. This allows you to control the look of the bedroom from this central item. You can insert any texture, any color and any material. You can change the headboard as often as needed. Constructing your own lamp can be great fun. 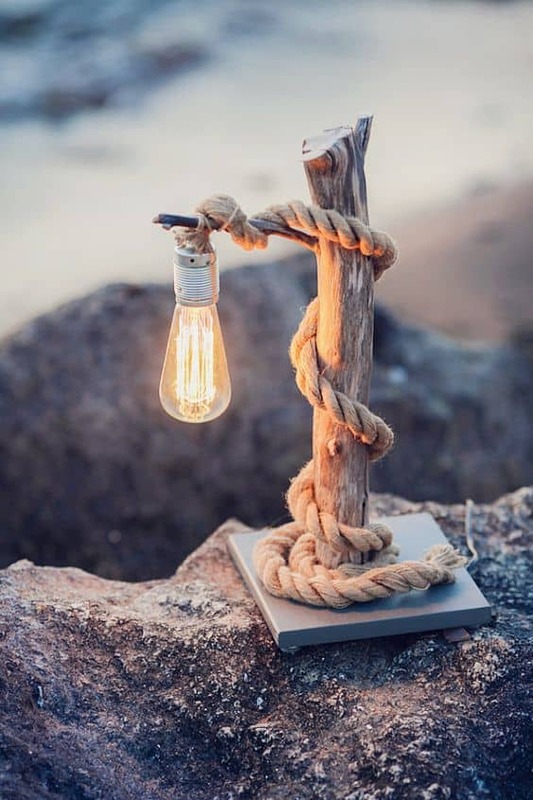 One could build lamps from scratch or simply emphasize them through a new element. Rope is an option. A cork rug can be an extraordinary option for your bathroom. 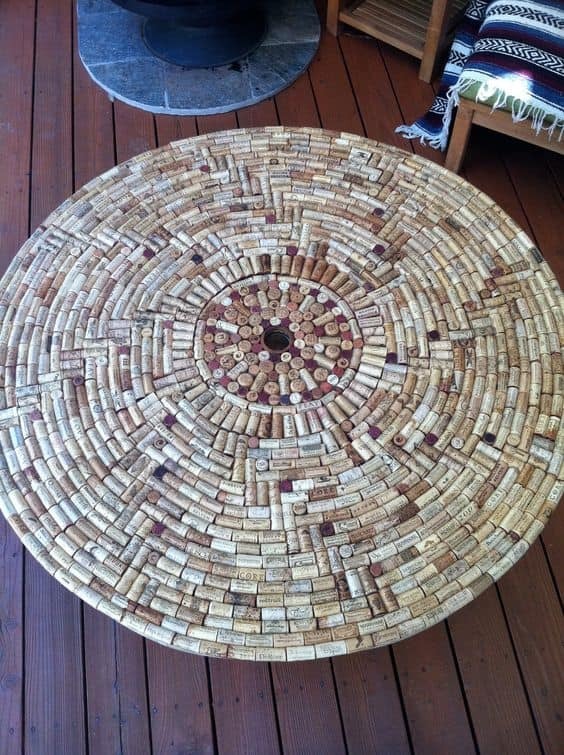 Save your corks and salvage additional one from your friends to bring this epic craft to life. If you’re short on funds, adding a wall decal to your bedroom walls can add a flair of personalization without spending big bucks. 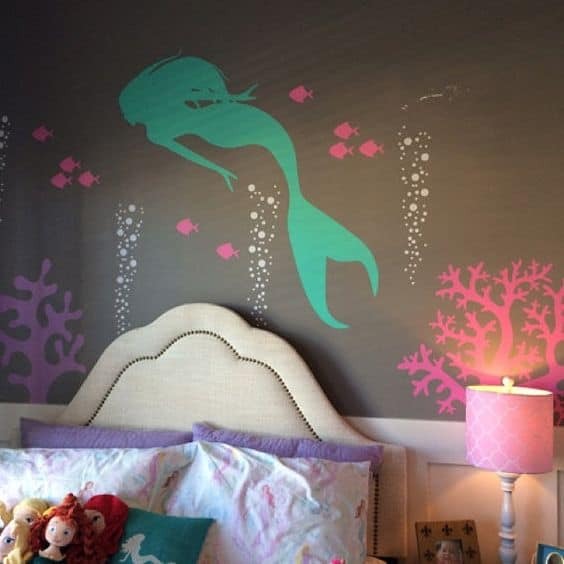 Available in an assortment of styles or themes, you can find a wall decal that will suit just about any bedroom, including the kids’ rooms. They can be multifunctional accessories. You can use them to decorate your bed or other room furnishings, but you may also use them for your normal bedding . 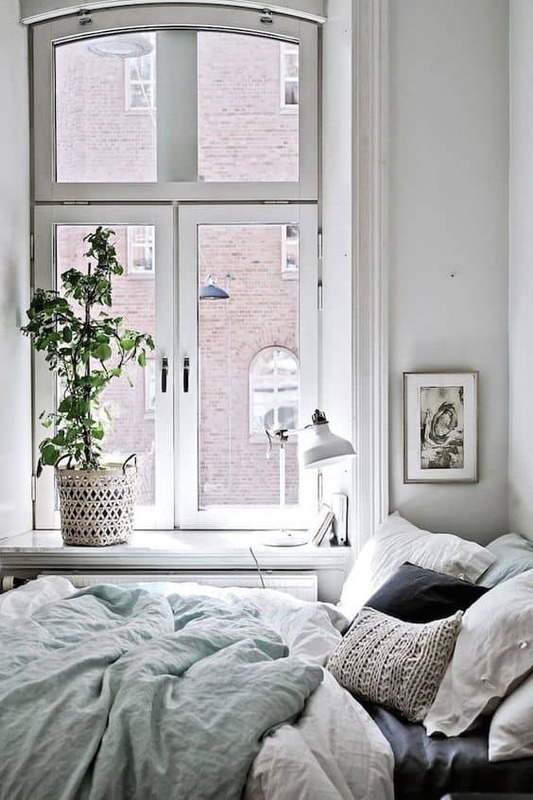 While you don’t want to go too crazy with knick knacks, a few well-placed ones can make a room feel whole and warm. Just don’t go overboard or you’ll soon regret it when it comes time to do some dusting. An attractive and comfortable bedding set not only makes sleeping easy, it can also add a home-y feel to any room. What do you think about the ideas above? We would love to hear your opinion in the comment section below. Giuroiu Anton is the Founder of Homesthetics Magazine, an online architecture art and design resource. In the spare time he writes as a guest for several architecture websites like Freshome and Architecture`n`Design. He is currently studying Architecture and Urbanism at Ion Mincu University in Romania where he also graduated Tudor Vianu National Computer Science College, his educational background fueling his thirst for technology and design.